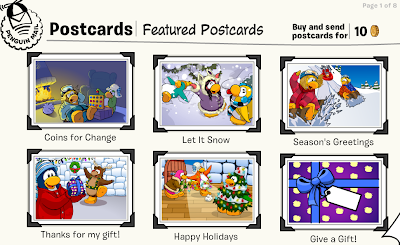 Club Penguin Cheats by Mimo777 Club Penguin Cheats by Mimo777: Club Penguin Give A Gift Postcard! 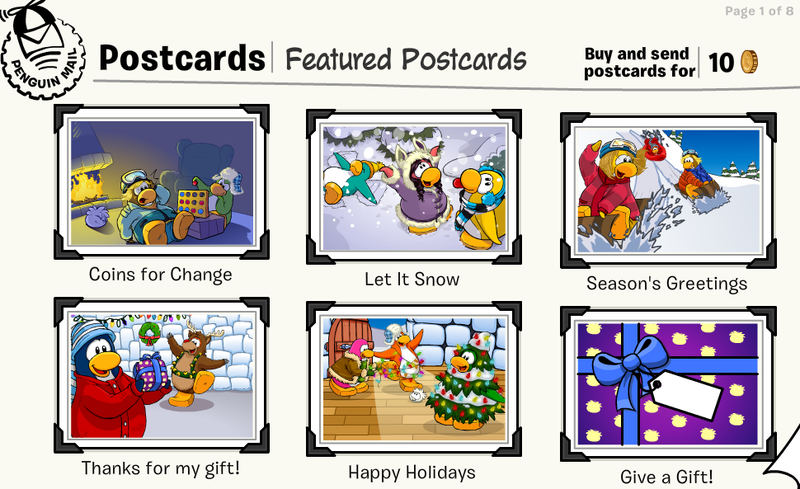 Club Penguin has updated the postcard for the Christmas Party. 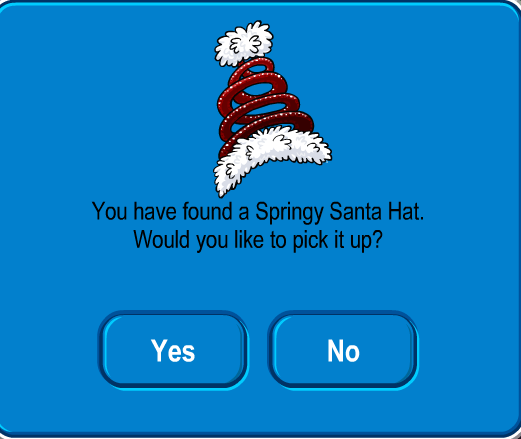 You can even send a cool gift! Cool! Did you get this gift yet? I better start sending some!